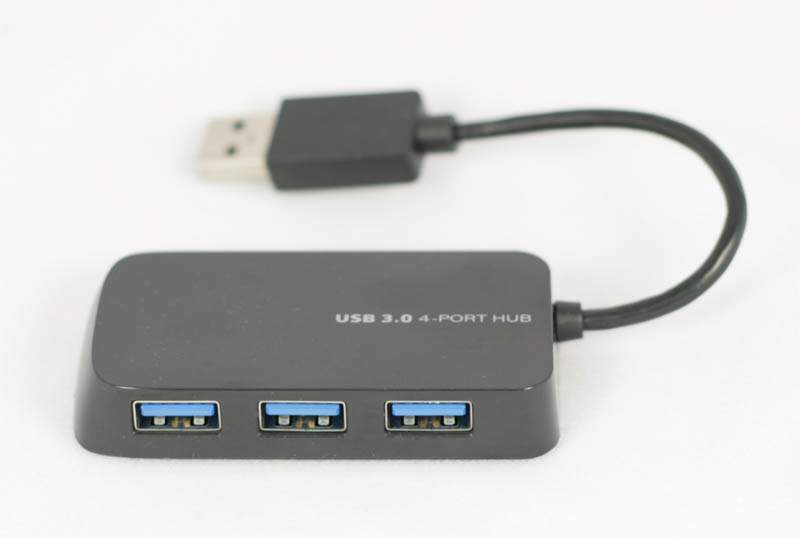 This USB 3.0 4 Port Hub Allows you to connect all of you Super Speed Devices to your USB 3.0 Port on your System. Compliant with UBS 3.0 Specification Revision 1.0 with Data Transfer Rate of 5Gbps (SuperSpeed). Support USB SuperSpeed, High-Speed, and Full-Speed Operation. USB Supports Windows XP, Vista, Win 7 Win 8 Win 8 RT and Mac OS 10.x and Upward. Hot swap - plug and Play.